Now you have a chance to work for the restaurant of the future! 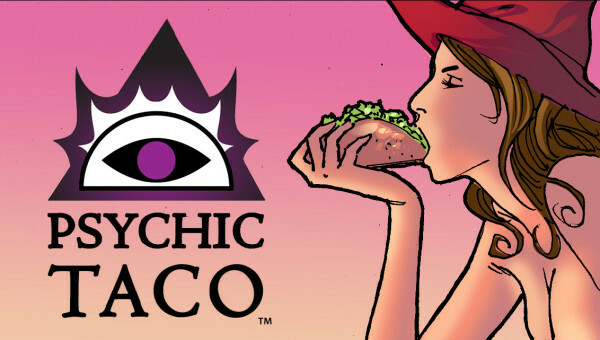 Psychic Taco is the world’s most technologically advanced fast food franchise and we are looking for energetic people to join our team. As a Drive-Through Psychic you will provide excellent customer service to our drive-through guests. But don’t worry about getting the order wrong. With our patented Predictive Fulfilment System, the customers don’t even have to order! People with alleged psychic ability are not encouraged to apply. The predictive power of science and data is real. Your parlor tricks are not.